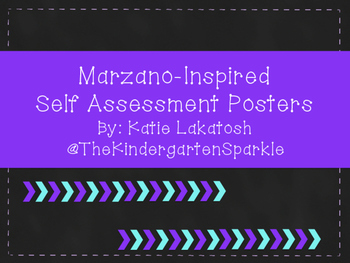 Modeled after Marzano, these self-assessment posters are a great tool to have in any classroom. 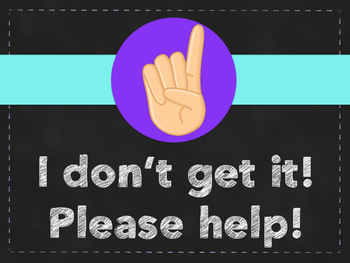 I love that in a minute, you can get an overview of whether or not your students "get" the material you are teaching. 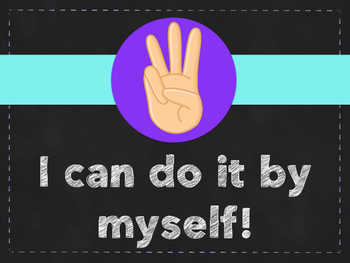 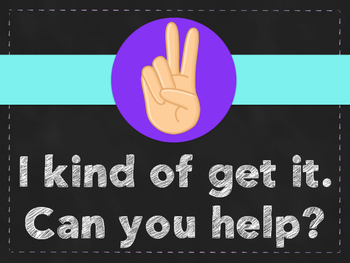 Through instruction and modeling of the 1-4 finger model, you will not only meet the Danielson Framework expectation for self-assessment, but your room will flow so much more smoothly without the interruption of "I don't know" and "I need help!"